Chuck E. Cheese's is celebrating 40 years of fun this year! To celebrate they are hosting a GUINNESS WORLD RECORDS™ breaking party that's going to be a BLAST. Chuck E. Cheese&apos;s is celebrating 40 years of fun this year! Can you believe it? 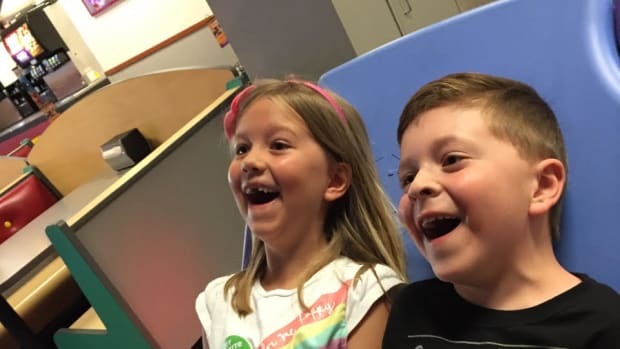 Time flies when you&apos;re running around Chuck E. Cheese&apos;s with a fistful of tickets! 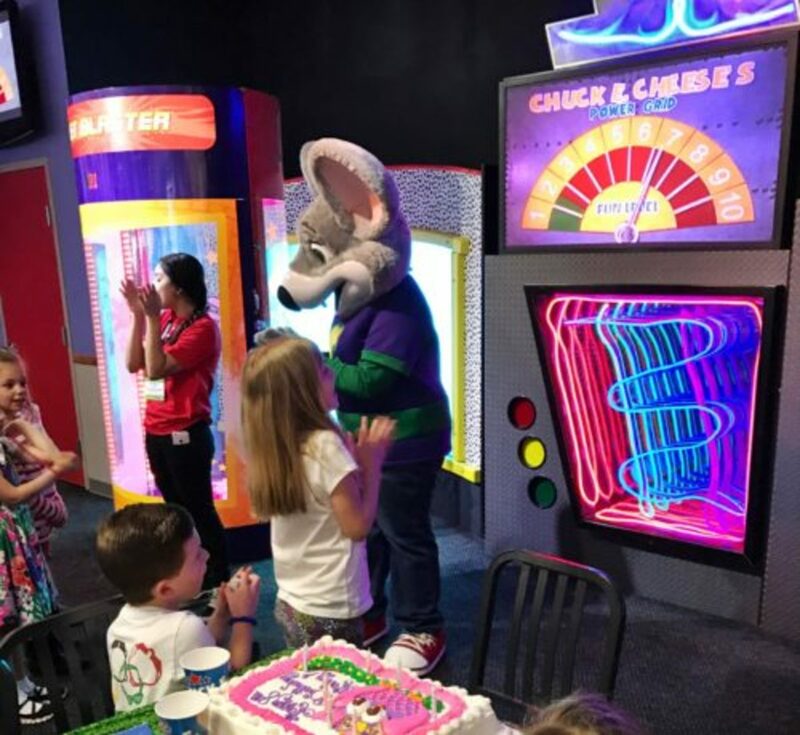 To celebrate this special day, Chuck E. Cheese&apos;s is hosting a world-record breaking party with fun-filled actives and promotions. Have you ever wanted to be in the GUINNESS WORLD RECORDS™? This is your chance. You probably have a higher likelihood in the Chuck E. Cheese&apos;s attempt than you do on a lone ranger attempt. Gather to enter the record-breaking attempt for the “Most People Blowing Party Blowers Simultaneously for 10 Seconds." Be sure to arrive at your local Chuck E. Cheese&apos;s half an hour early to begin to prepare for the big event! Kids attending the gathering will receive a free piece of cake as well as 40 tokens! 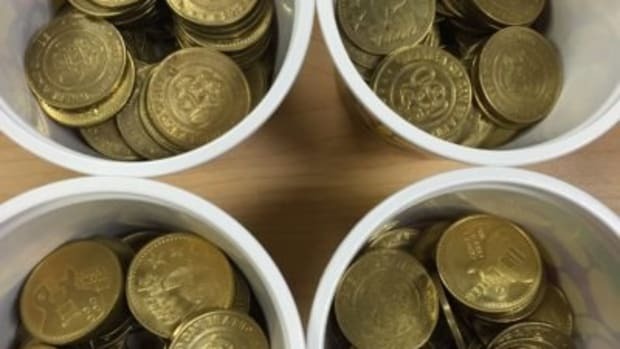 If you&apos;re feeling even luckier, don&apos;t miss the chance to win your very own Chuck E. Cheese&apos;s party. 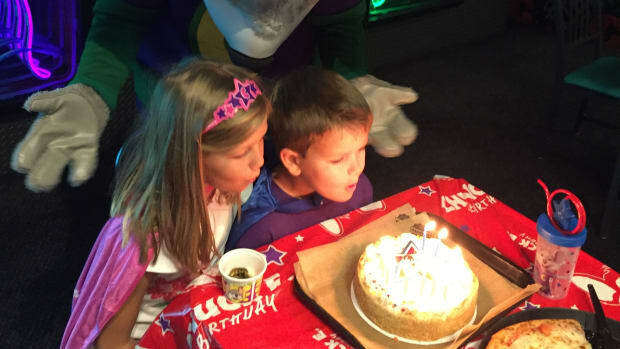 To celebrate their birthday, Chuck E. Cheese&apos;s is offering 40 Days of VIP Birthday Giveaways. 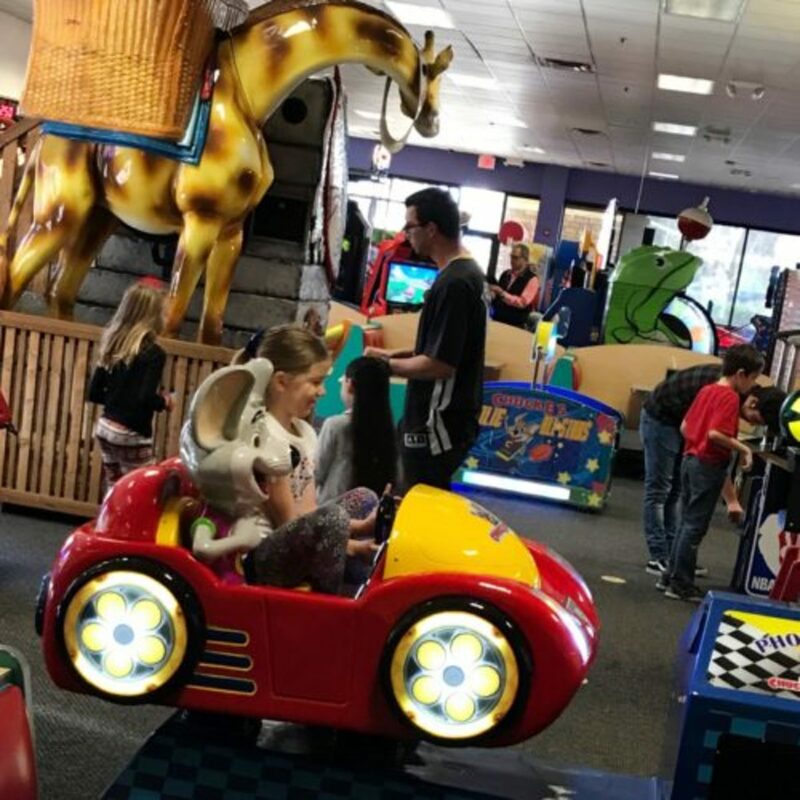 In honor of this celebration, Chuck E. Cheese&apos;s is hosting a daily sweepstakes of fun, giving each entrant their own chance to win a VIP party experience. To enter, fans can upload an image of their receipt showing that they visited a Chuck E. Cheese’s between 4/10 and 5/19 for a chance to win the VIP party for up to 20 kids. Get the details on ALL of the fun 40th Anniversary celebration offers and activities here. 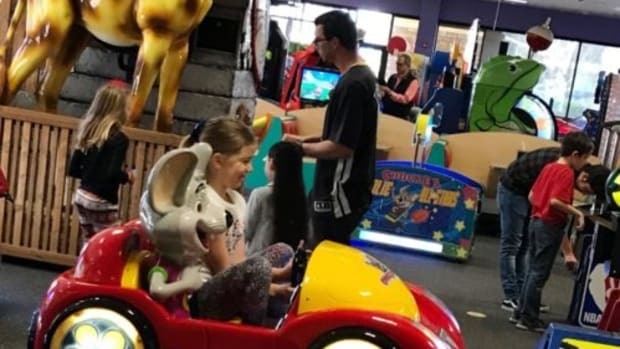 Think Chuck E. Cheese&apos;s is only a weekend thing? NOPE. You don&apos;t have to spend hours to order, eat, play, and get prizes. The new Eat & Play Express package is a time saver! You’re in and out in an hour! Book your party with Chuck E. Cheese&apos;s today. You won&apos;t be disappointed. 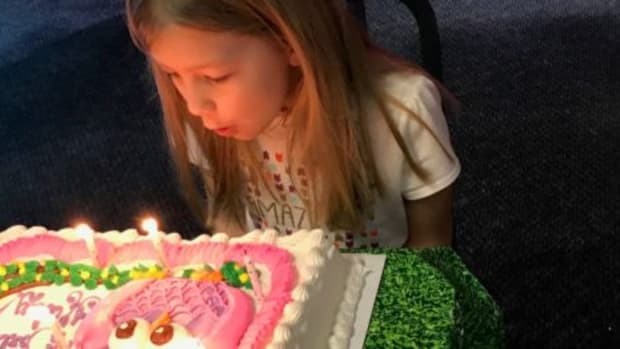 Book yourself as a VIP, and the birthday child receives 1,000 tickets. Your house is in one piece post-party, and your child will be rolling in tickets galore. Get ready to party with Chuck E. Cheese&apos;s! 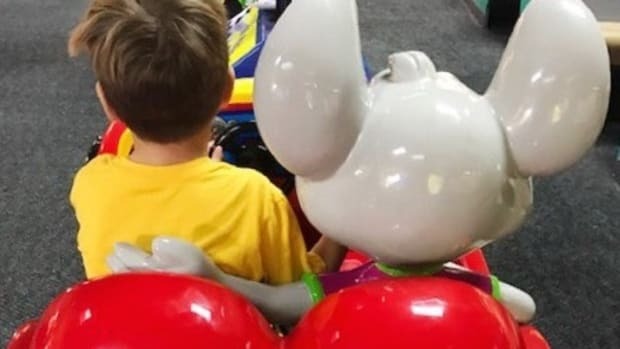 And record breakers beware, Chuck E. Cheese&apos;s just might be taking over! This is a sponsored post on behalf of Chuck E. Cheese&apos;s, but the words an opinions are all mine. Chuck E. Cheese’s is celebrating 40 years of fun this year! Can you believe it? Or, "All of the ways it's so much better to host a kid's birthday party somewhere other than my house!" This is a sponsored post on behalf of Chuck E. Cheese’s.